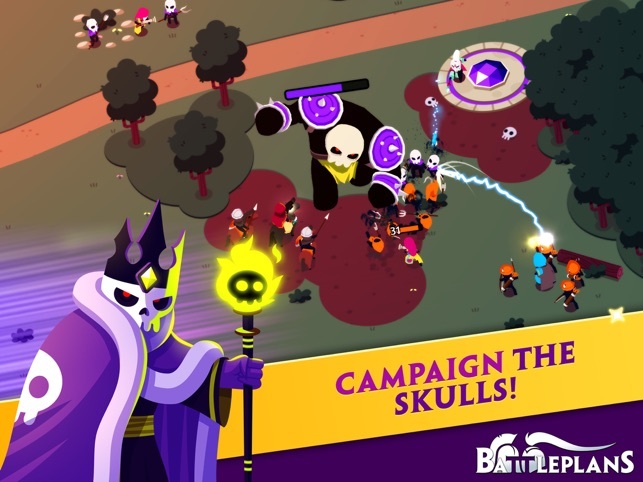 Looking for a fun, real time strategy (RTS) game? 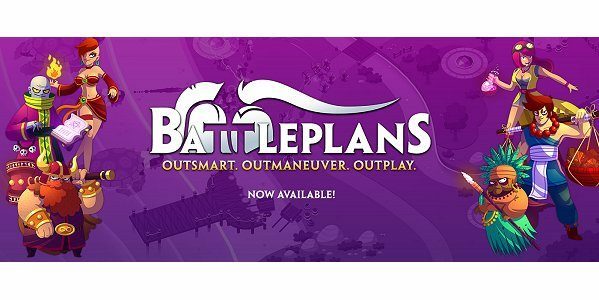 Well I recommend you take a look at Battleplans. The game has been out for a little while on iOS and just launched on Android. Now that is out for both platforms, I decided to take a look. 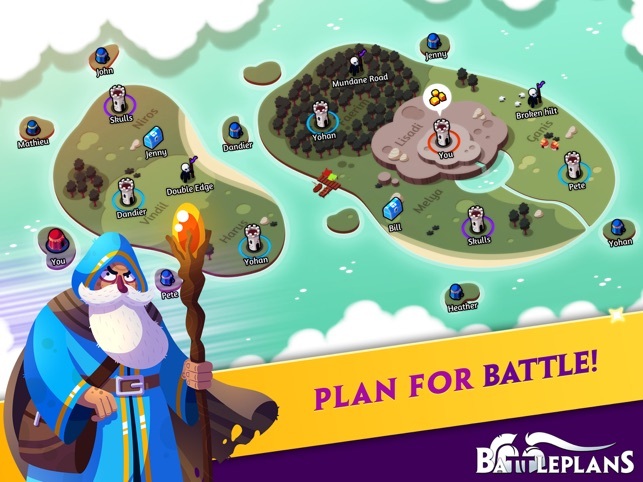 “Battleplans sets itself apart from other RTS titles by using simple, intuitive controls that allow players to focus on making quick decisions in the heat of battle instead of navigating endless menus. 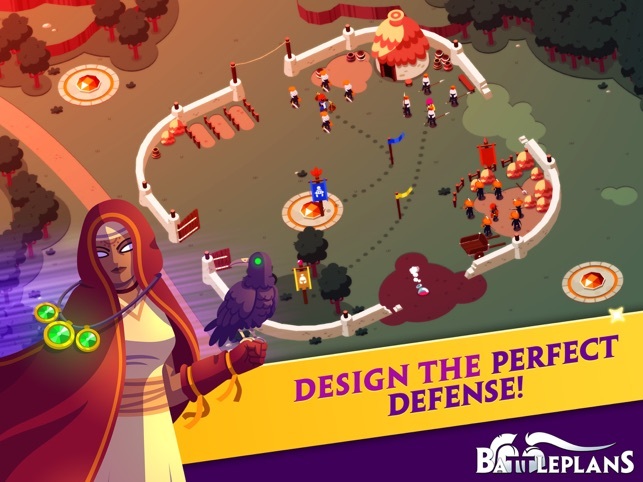 The game also separates battle decisions from planning decisions, so players don’t have to master both aspects at the same time while also dealing with the pressures of PvP combat. 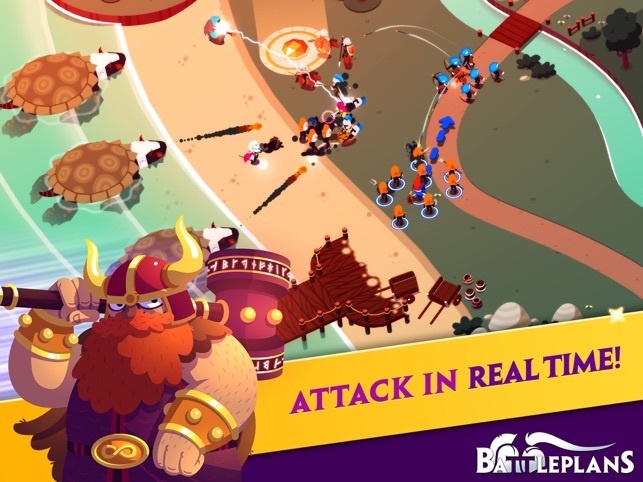 Real time tactics – Make decisions quickly to turn the tide of battle. Competitive Play – Dominate the map. Plan, attack, and defend on your schedule. Intuitive Controls – Easy to learn, and fun to master. 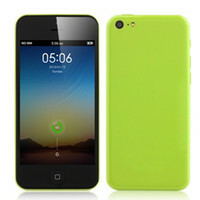 Quick-thinking beats quick fingers. 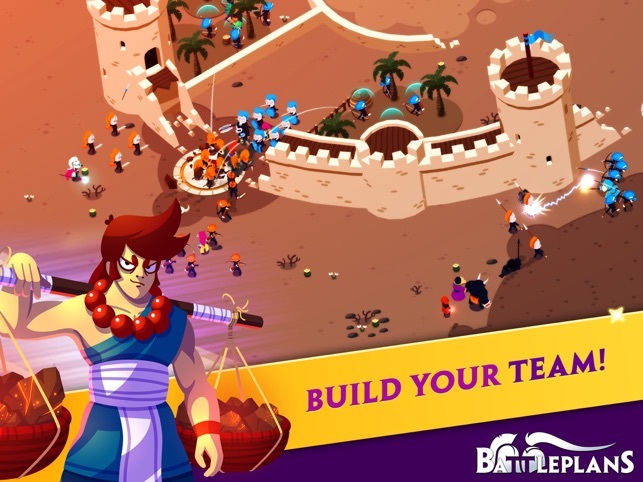 Plan your Battles – Choose a mix of unique heroes and units for both attack and defense. The bottom line is that the game is fun. The game walks you through the basics nicely and provides guidance as you go along. You command a number of heroes which you take into battle with you. You can fight other players online, AI controlled spots, and the work your way through the game’s chapters. You will need to work through the chapters to unlock new heroes, upgrades, additional troops etc. Once you take over a location, you can set up its defenses so when it gets attacked, you hopefully can retain it. This is where the strategy comes in. Also when you attack a location, you can decide how you what to proceed. It is free to give it a try. You probably can play this on your phone, but I like it better on the large screen. This is a game you can play over time and one you can quickly pick up and put down, as the battles do no last more than about 3 minutes. So if you enjoy RTS games, Battleplans is one try.